Those who first encounter Professor Rajiv Gandhi, with his steadfast composure and characteristic solid-colored polos, may find him simple and quiet. 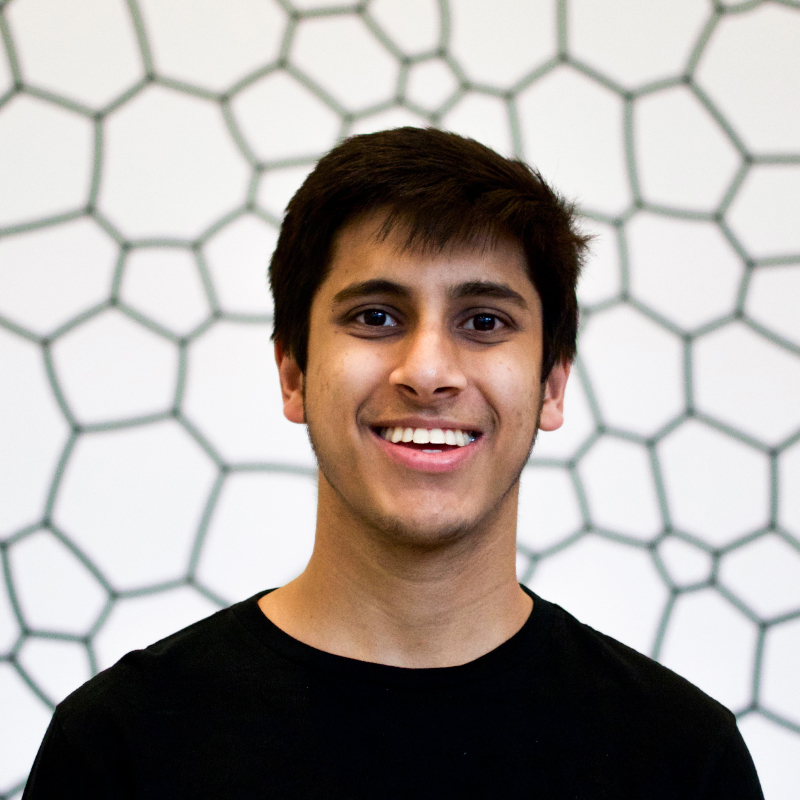 However, Rajiv has a hidden energy - one that allows him to memorize all students’ names across 200-person classes and one that materializes as he teaches Mathematical Foundations of Computer Science (CIS 160) and Algorithms and Data Structures (CIS 121) at the University of Pennsylvania. 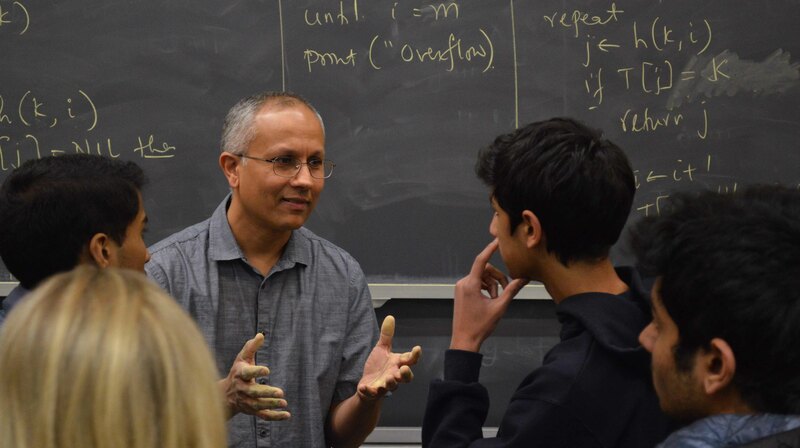 We sat down with Professor Gandhi to learn more about his childhood, his path to academia, his advice to students, and more. A drive to help others is a common theme we see throughout our conversation with Professor Gandhi; it purposes his strong work ethic. Although he was obsessed with the sport, Rajiv’s parents encouraged him to focus on his academics; eventually, he had to quit. Professor Gandhi’s intense focus, work ethic, and perseverance allow him to excel in any endeavor. Whether it's playing table tennis or engaging students in complex mathematical proofs, he’s someone who takes the cards he’s dealt and plays his absolute best game. We were still curious - how did Rajiv’s philosophy guide his passion for studying computer science? Following this advice may help to foster a more collaborative learning environment on Penn’s campus. It boils down to two definitions of success: being the best possible or simply better than the rest. Intent on hearing Rajiv’s definition of success, we asked him how he thought Penn students should define success. “I think success is what one decides for one’s self. For me, I consider my students’ success as my success. So my goals and my students’ goals are very aligned. Now, that is also wonderful for the students because they know they have someone who works in their interests. People’s perspectives are different. I think success is defined differently for each person. It is very easy to get caught up when you are at Penn and you see people getting jobs at well-known companies. You may think, “That is success”, and then try to chase after someone else’s achievements. However, I believe it is very important for each of us to define success individually for ourselves. 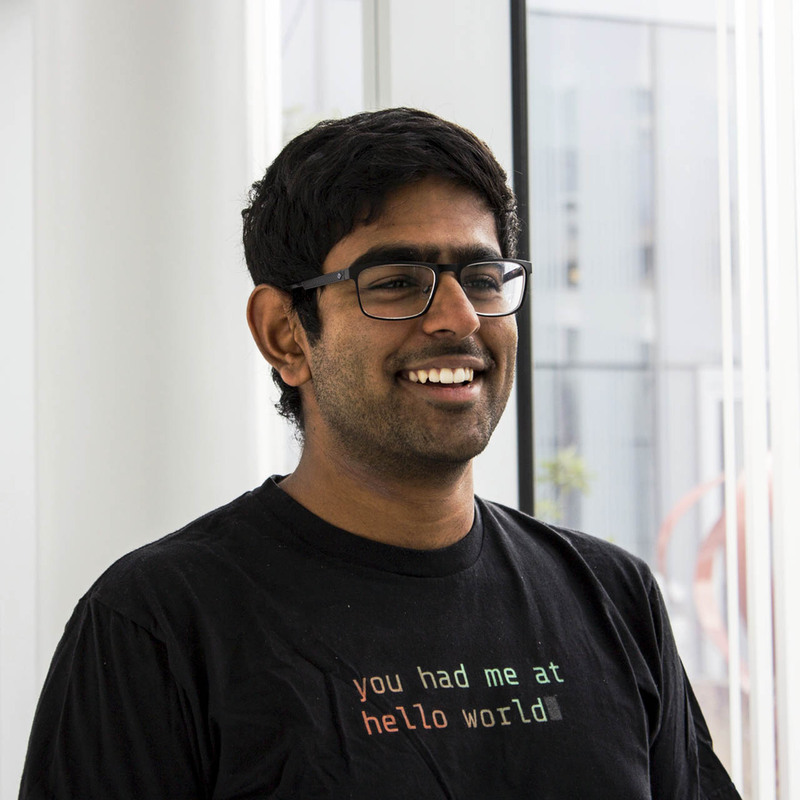 Rajiv’s emphasis on individually defining what success means is a valuable suggestion. Many students on Penn’s campus speak of Penn’s pre-professional culture, which may proliferate forms of unhealthy competition and generalizes what it means to be successful. By understanding what your goals and aspirations are, you will be able to better enjoy your college and post-college years sans the critical comparison.